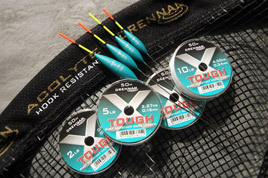 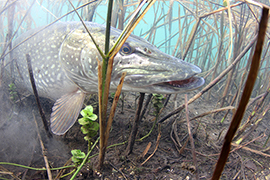 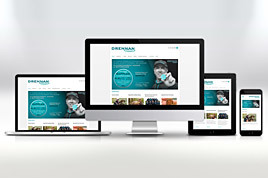 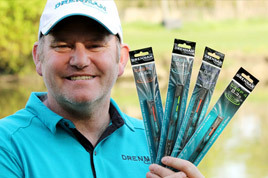 Our library of articles covers everything from technical features and instructional how-tos, to inspirational stories from the likes of five times world champion Alan Scotthorne, big fish angler Martin Bowler and even Peter Drennan himself. 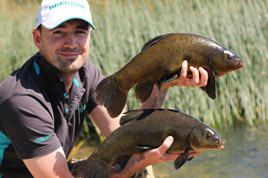 Grant Albutt: Never Ignore The Silvers! 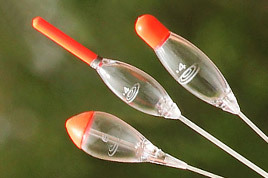 Spotlight On Pole Floats: Which Crystal When? 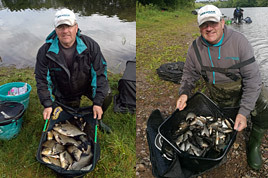 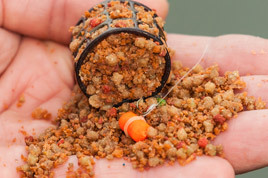 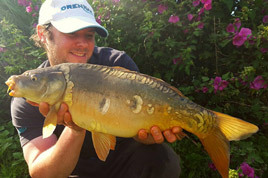 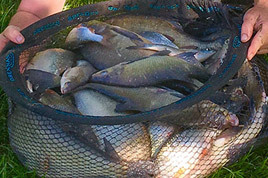 Dean Barlow: Bag Up With Carp Pole Rigs!